If you have a son or daughter in Little League Baseball you probably have heard of a pitch count. Basically it is a set number of pitches a pitcher can throw in a certain time period. 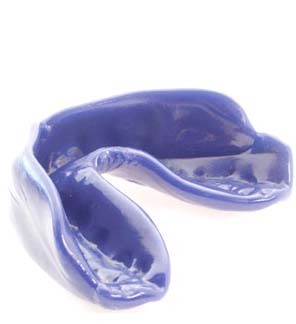 The reasoning seems simple and sound, in my opinion; to protect the overuse of the arm/elbow. Sure, there are many coaches out there in the baseball world that know what they are doing and will only throw players when they are fully rested. On the other hand there a plenty of coaches out there that either don’t know or knowingly put players at risk when it comes to overuse of the pitching arm. 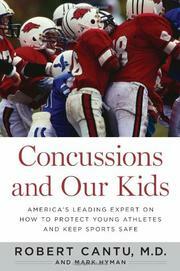 This has a relation to the concussion world; well, Sports Legacy Institute hopes so. 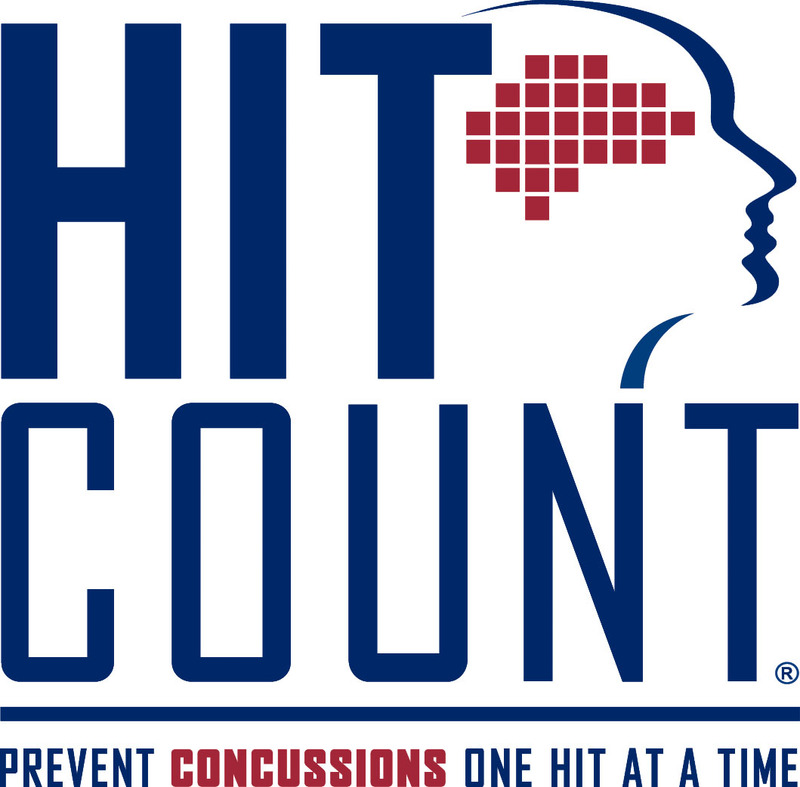 In an effort to be PROACTIVE about issues surrounding concussions and especially the youth players of collision sports SLI has created an initiative to limit, log and research “hits” absorbed. I have blogged about it here when the initiative began. Like many things that are new and different, people often dismiss or fail to grasp what is being attempted or cannot see what may be accomplished by doing them. In regards to the Hit Count, it to is simple; limit the number of hits one sustains while playing sports – collision sports to begin with. I may not be the worlds biggest advocate for sensor technology as we currently know it, however this approach is different and unique. It is something that should be paid attention to, if not for the currently proposed reasons, at the very least the research capability. How can we know if we don’t know. In other words; how can we measure if we are making a difference with any of our so-called “advances in concussion issues” if there is not something to measure it against. For a small niche in the medical community that is all about “baselines” and return to “normal” our peers seem to get all squirmy when people want to find this baseline. Working on a cause is difficult, especially if you are trying to swim upriver. 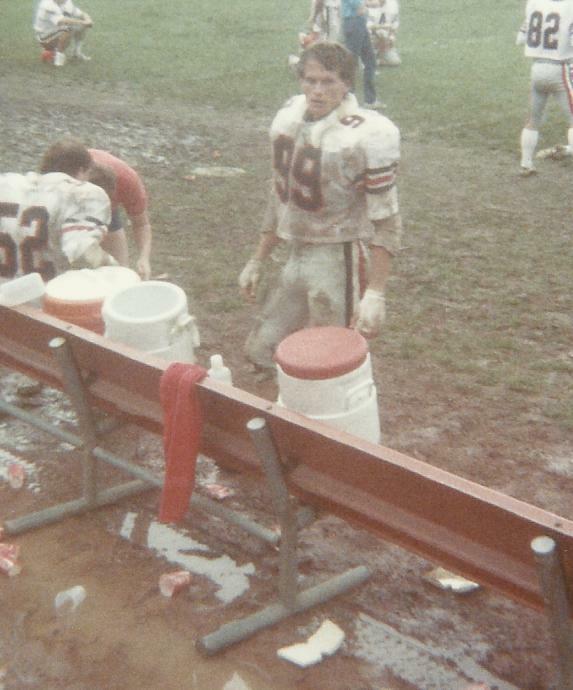 When the cause is in direct conflict with the juggernaut that is football it becomes even more difficult – even at the high school level. I received and provided counsel to this individual as he fights a good fight in regards to player safety, most notably concussions. I applaud this individuals effort, attention to detail, player first mentality, and his willingness to sacrifice his job. 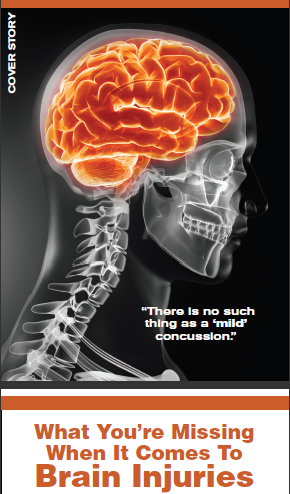 What we have below is a microcosm of the issues we face with concussions; detailed and beyond sufficient for action – that is not being taken except against this author. I laughed at the question considering the fact that I am advocating on behalf of measures that enhance Student Athlete Safety. At no point was my advocacy meant to be an argument, so the extent in which there has been resistance to proactive thinking has been quite a disappointing surprise to me. The last 3 months of my professional career have been a whirlwind as I have gone from Advocate to Agitator. 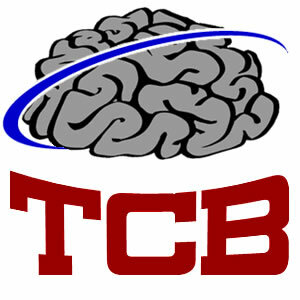 When the time for action came to blaze a trail for the future, and promote all that can be good on behalf of our student athletes, we collectively passed as a school system, even though a safer future for the thousands of kids who choose to play football within it is still very attainable. Through my advocacy I have felt empowered by the leading researchers in the field of sports injury supporting these ideas. Support from the actual people who could make these changes has been “Hot & Cold” in a way that led to me presenting to the Athletic Administration of our entire school system and then being handed a letter of reprimand. At the current time I am labeled as a “Demanding” Coach and a person “Searching for a Cause”. 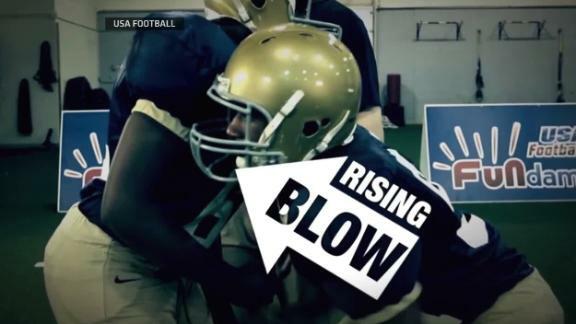 What follows is a chronological story of advocacy on behalf of player safety at the high school level as well as an example of how far away we actually are from a safer future for the student athletes who choose to play the sport of football. Some of the Main Points of Resistance in this philosophy have been diffused by simple logic when it comes to providing a safer arena for competition. I am writing to make you aware of a safety issue that our county has unknowingly placed many of our student athletes in through our recent scheduling for football. (School System) Athletics cross district scheduling policy for teams in the newly formed ——– District, while making sense from a convenience and perhaps even a cost basis, exposes athletes at certain smaller schools to a greater risk of serious injury. I share these concerns with other Head Football Coaches within (School System) as was voiced at the —————- 2012 All-District meeting. 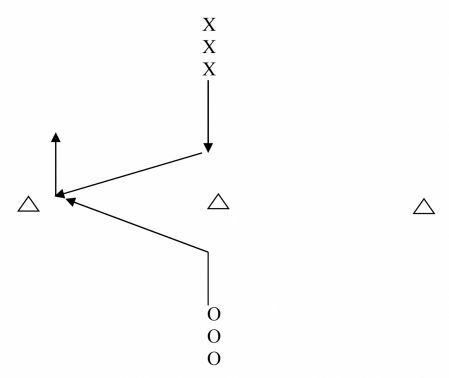 (School System) scheduling policy requires each (Small School) District football team, which is made up of schools that have been classified at the 3A and 4A level in the (State League) to compete with three schools at the 5A classification from the (Big School) District for the 2013-2014 scheduling cycle. The 2013-2014 scheduling cycle determines opponents for each school’s next two (2) seasons. ——————— High School (——) is a 3A school that, based upon the recent scheduling for the 2013/14 seasons, is expected to compete with schools classified at the 5A level on six (6) separate occasions, schools at the 4A level 12 times, and similarly sized 3A classified schools 2 times in our next 20 scheduled games. A schools classification is predicated upon the (State Association) account for each school’s student enrollment. That enrollment produces the available population to field athletic teams. (State Association) has outlined parameters identifying like-sized enrolled schools to view as competition throughout the state. (School System) scheduling policy has ignored these guidelines in which the (State Association) believes our schools can equitably, and safely, compete in the sport of football.